Kryvaline glittery gem adhesives are designed to build gem clusters. 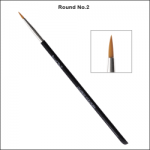 It doesn't have odour, is fast drying and combines the gems tightly. 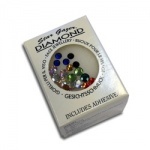 The glitters in the adhesive provides the gem clusters with beautiful silvery or golden shine between the gems and around the edges of the clusters. Safe on skin once it is cured. Squeeze bottle to apply adhesive to gems. 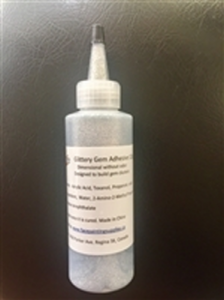 Click here for a material safety data sheet for Kryvaline Gem Adhesive.